Dip, dive and drink this summer with this ultimate swim to sundowners 2019 guide. It’s a hot day at work. You’re sweating in your chiffon and you’re not sure if you need a swim, or a stiff drink. How about both? It seems our prayers have been answered with a variety of pools and beaches with neighbouring bars popping up all around the city and beyond. In a matter of minutes, head straight from work, step in your bathing suit and dip, drink and dine at Sydney’s top swim to sundowner locations. Sydney’s original rooftop pool bar is still pumping out the beats and the good times, right in the middle of the CBD. Ivy is well known for its parties at the massive pool club, complete with swimming pool, lounge area and two dance floors that play host to local and international DJ sets all summer round. Their Sunday party ‘Marco Polo’, held at the Pool Club, is where you can dance from daylight to dawn on both the roof and down in the ‘Change Room’. However, it also offers a chill afternoon, where you can relax in the lounge chairs by the pool, or even dangle your feet in the water and drink a cocktail or two. 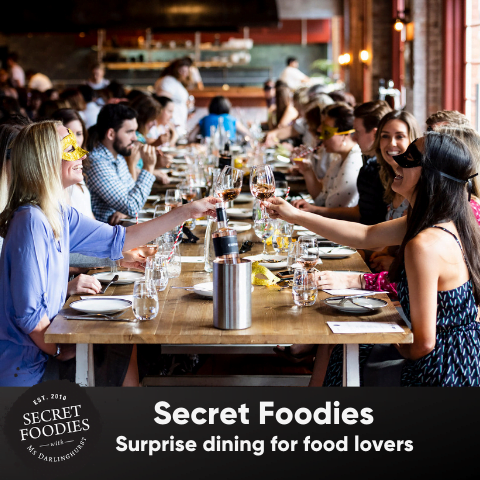 To eat, they have a modern Italian menu, featuring pizzas, meatball paninis and more. There is something special about being right next to rolling waves in the safety of a pool. 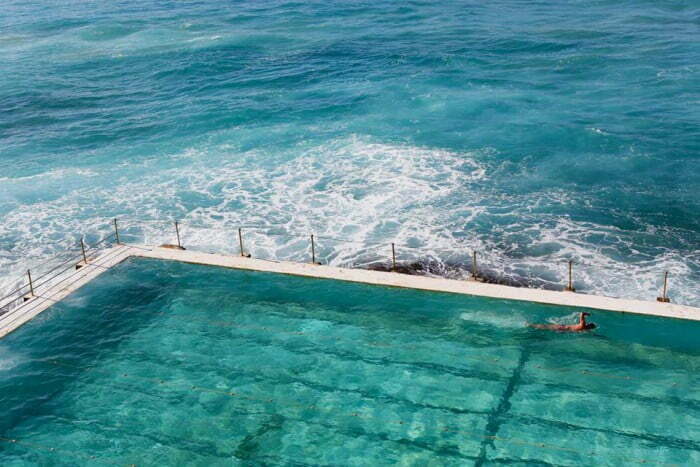 And that’s what the Bondi Icebergs Club is famous for, besides that iconic view of Bondi Beach. Although it is known as the home of winter swimming, summer is also perfect if you want to do a few laps and then enjoy a good meal (after you dry off, of course). 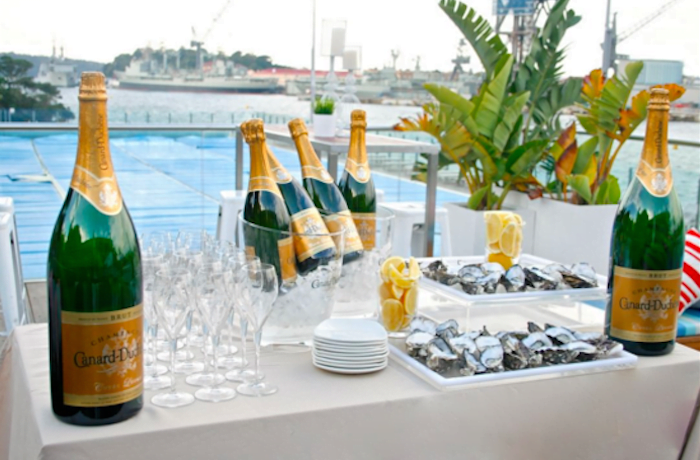 There are many dining options here from casual eats at the Icebergs club bistro to the popular fine dining restaurant, Icebergs Dining Room. Both menus feature fresh Sydney seafood that pair beautifully with the seaside locale. Have a wine or a cocktail with your meal and gaze over that sparkling ocean. Wooloomooloo Bay on one side, Sydney’s Botanic Gardens on the other. What a view to enjoy before you dive into the fresh water for a morning swim or lazy afternoon cool down. This is the scene at Andrew (Boy) Charlton Pool near The Domain on Mrs Macquarie Road. The Domain Baths underwent a major refurbishment in 2011 and were renamed after Andrew (Boy) Charlton, an Australian Olympic Medalist in the 1920 games. Now, it has effectively established itself as the chicest pool to hang by during the summer months. After a swim, dine at the Poolside Café for breakfast or lunch with a glass of wine with fantastic views. 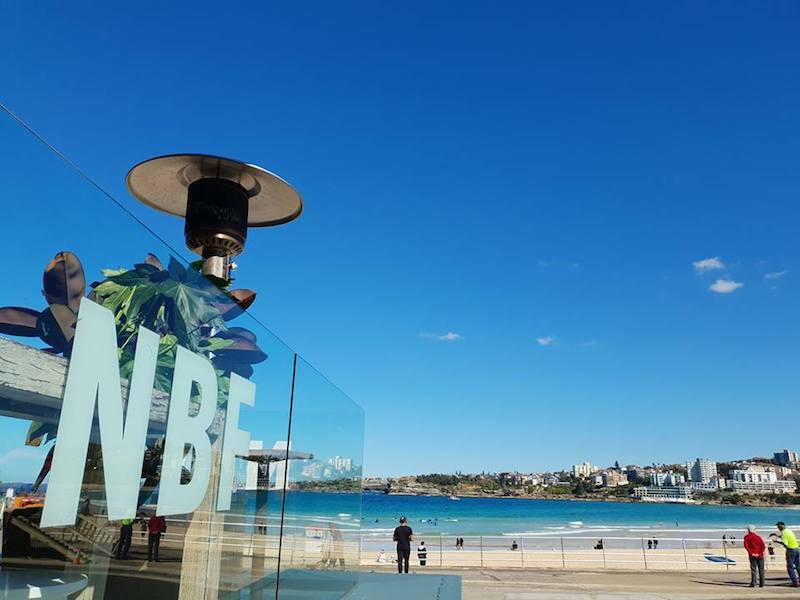 Bondi Beach requires no introduction. Popular all year round, a swim in the ocean can only be topped by a visit to North Bondi Fish. Located a few short steps from the sand, the relaxed space encapsulates beach-side chic and is the perfect spot for lunch, dinner and everything in between. Patrons are encouraged to peruse extensive drinks menu, complete with seasonal cocktails, wine, beer and more. 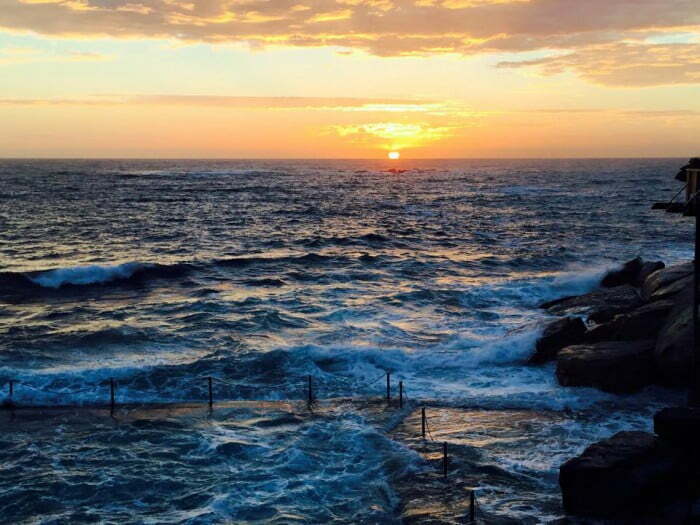 A hidden treasure down from the popular Coogee Beach, Wylie’s Baths is certainly a stunner. A harbourside enclosure right on the edge of the Pacific Ocean, with over 100 years of history floating through the salty air. Wylie’s Baths doesn’t get too crowded as adults do have to pay $5.50 to get in, but seizing a space on the deck certainly makes it worth it. Their kiosk has the old Aussie favourites including sausage rolls and Golden Gaytimes. If you are looking for something a bit classier, check out Barzura around the corner. They serve a modern Australian menu including a wide range of cocktails, wines, spirits and beer. Breakfast is available until 1pm before the lunch and dinner menu kicks in. Enjoy a good steak, salad or seafood complete with the view of Coogee before you. 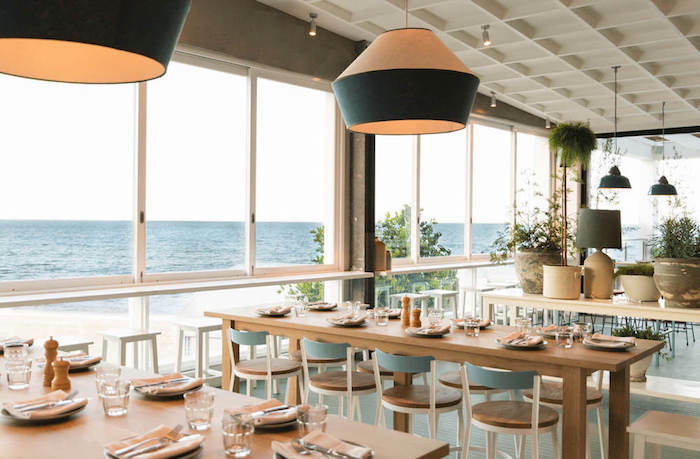 This beachside restaurant in Vaucluse opened its doors fairly recently in July 2017, but has been drawing in the crowds with its refined Italian menu and relaxed feel. The best part though? A stones throw from the restaurant itself is Nielsen Park’s protected shark beach. On any given day you’ll find the beach bustling with picnics, birthdays, sunbaking bods and giant inflatable toys. Go for an afternoon dip, brush the sand off your feet and head into the Nielsen for sunset drinks in the main restaurant. The Nielsen is also BYO, so if you want to bring along your favourite bottle of something chilled you can! The Nielsen: Greycliffe Avenue, Nielsen Park, Vaucluse, NSW, 02 9337 7333, the restaurant is open for breakfast on Saturdays and Sundays and lunch & dinner 7 days/week. During the warmer months, Manly Wharf isn’t solely occupied by ferries and sailing boats but also by those looking for a swim. The beach in front of The Office offers the perfect spot to cool down, with a protected zone to keep swimmers safe. 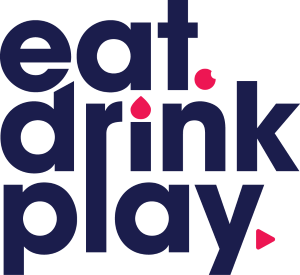 Although you have the option of setting up a lovely little picnic at The Office (it’s legal to drink on the grass between 6am-4pm), you also have a smorgasbord of bars at your disposal. 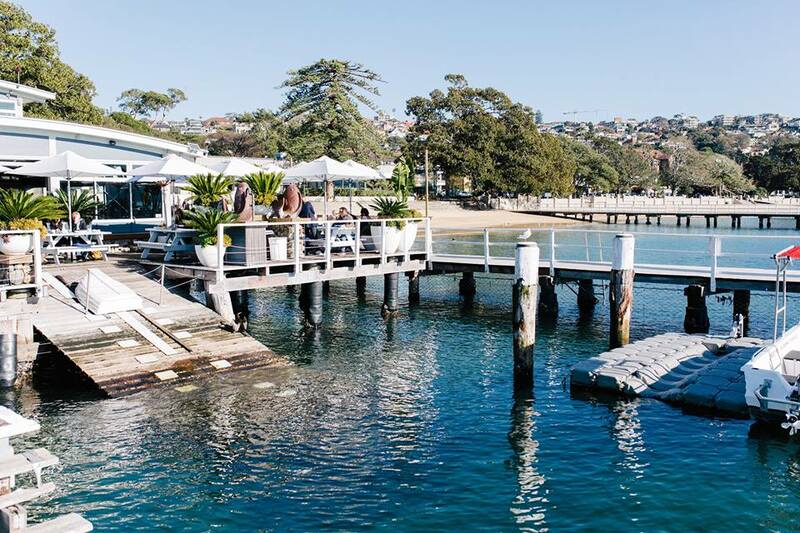 Throw on some thongs and head to Manly Wharf Bar for more casual drinks and bistro food. Those looking for a fancier ‘swim to sundowners’ experience should head to Hugos for sunset cocktails. Be warned though, they won’t appreciate you rocking up in your swimmers and a towel! Dress code is smart casual. Known as the ‘gateway’ to Sydney Harbour, Balmoral Beach is the ideal place for a quick swim in a relaxed location. The beach is family friendly, so bring along the whole clan and set yourself up on the sand and while the hours away. For those looking for a tasty lunch within arms length of the beach itself, it’s hard to pass up The Boathouse. What was once a plain little kiosk is now a lively restaurant, serving up everything from fish and chips to seasonal salads and fresh seafood. You can add a tipple to your lunch by dabbling in the drinks list. Keep it simple with a rosé or go fancy with a glass of Bollinger for $20. 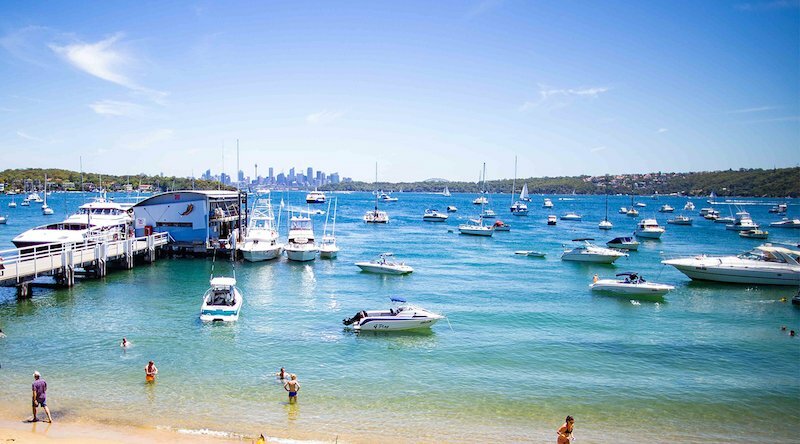 A mere 20 minutes from Circular Quay via ferry is glistening Watsons Bay. 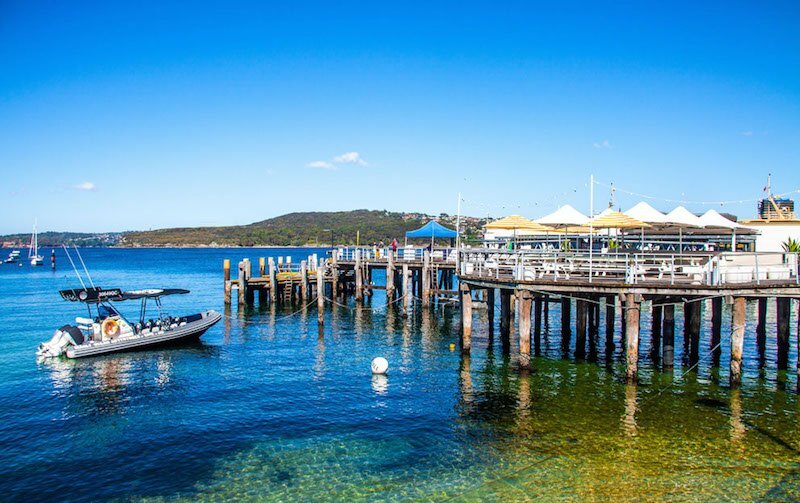 Here, you have a few swimming spots to choose from, including the bay just next to the wharf as well as Camp Cove (which is a five minute walk from the wharf). 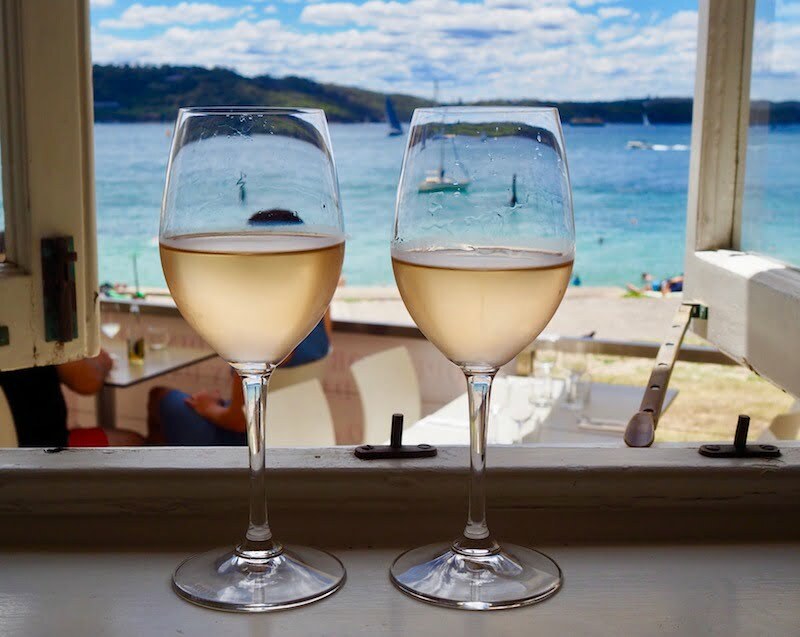 For the times when your swim turns into sundowner drinks, the Watsons Bay Boutique Hotel offers the perfect landing spot. You’ll find all your favourite summertime aperitifs, alongside a seafood centric menu. The Northern Beaches is totally spoilt for choice when it comes to incredible swimming spots. Once such is Collaroy beach, with its seemingly endless sand and sparkling water. From the water to the bar, Merivale’s The Collaroy has sand literally at its doorstep. The all day eatery is a coffee house by morning and buzzy beachside bar and restaurant in the latter half of the day. Swing by for freshly shucked oysters, wood-fired pizzas and your drink of choice.